It is good to be back! With the Chicago Auto Show scheduled to begin in four days (press day begins on February 6) a few leaks are starting to appear. 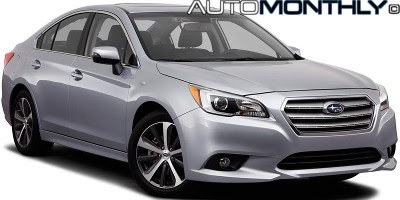 One of the first is the new Subaru Legacy. From what we can see it is heavily inspired by the new Subaru WRX, i might even say it looks like a bigger version of the WRX. Subaru revealed the first teasers of their newest prototype, the Levorg. This concept is scheduled to be shown at the 43rd Tokyo Motor Show this November. It previews a production model which is currently under development and is scheduled to be introduced in 2014. Seems that the car teased some time ago by Subaru isn't that special version we weren't waiting for, but instead it's the regular version with a few new parts. We were hoping for a sportier version, possibly turbocharged, with a large increase in power to make this car even more fun to drive, but we can hope the near future will bring that car, for now, meet the tS. 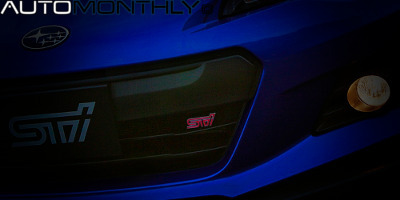 The production version of high-performance BRZ STI began to be revealed on the official Japanese STI web page, meaning we might have an official reveal in a few months. They even say "Coming Soon". The obvious choice would be to think it will be shown at the Frankfurt Motor Show but is more likely to be revealed in November at the Los Angeles Auto Show. That was fast. Passed a few weeks after the presentation of Concept WRX at the New York International Auto Show, a few spy pictures emerged of the car which will give rise to the production version. When i wrote an article about the introduction of the concept, i wished they weren't going to ruin it by changing the design, seems they heard me. 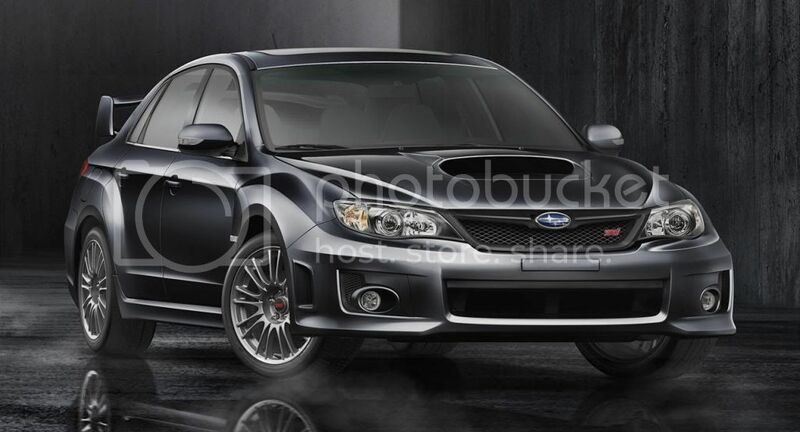 The Subaru WRX Concept is a cool looking car, will Subaru ruin it if it gets into production? Subaru is known for doing amazing concepts, but when they create the production version of the concept they pretty much ruin everything. Happened before, will happen again, we can just wish they don't to the same to the WRX Concept they are bringing to the New York International Auto Show. 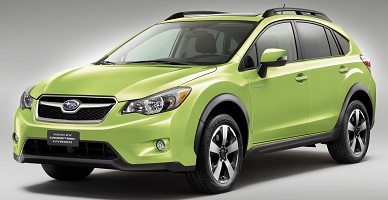 Fuji Heavy Industries Ltd., which is the parent company of Subaru, just announced they are bringing to the New York International Auto Show their first hybrid vehicle, the Subaru XV Crosstrek Hybrid. Nothing else is known except it will be introduced with the US specifications (with all-wheel drive), so the rest of the world will probably have different engine choices and some minor exterior changes. The Japanese car maker says this concept serves as a basis for a new new design direction and to show the new technologies that will be present in future models of the brand. For those that can't remember what i wrote here when Subaru teased this concept, "VIZIV" is a coined word inspired by the phrase "Vision for Innovation". 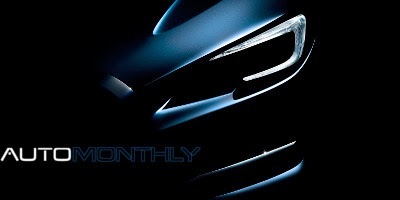 Like most brands Subaru will present a new concept at the Geneva Motor Show. And like most car makers this is also a new crossover with the objective of showing the brands direction of new designs and new technologies. 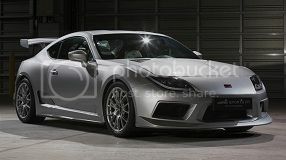 Gazoo Racing has a long partnership with Toyota, creating several concepts and racing cars for the Japanese automaker, and recently revealed another at the Tokyo Auto Salon, based on the Toyota GT86/Scion FR-S, called the GRMN SPORTS FR Concept PLATINUM. 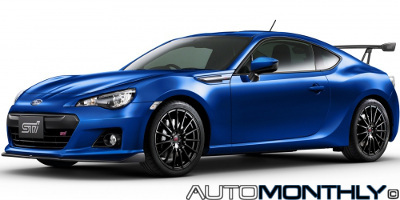 Subaru Impreza and WRX STI no longer sold in the U.K. This decision was made because in the United Kingdom there isn't sufficient demand for the two models to justify its sale, so say goodbye to them, at least for now. 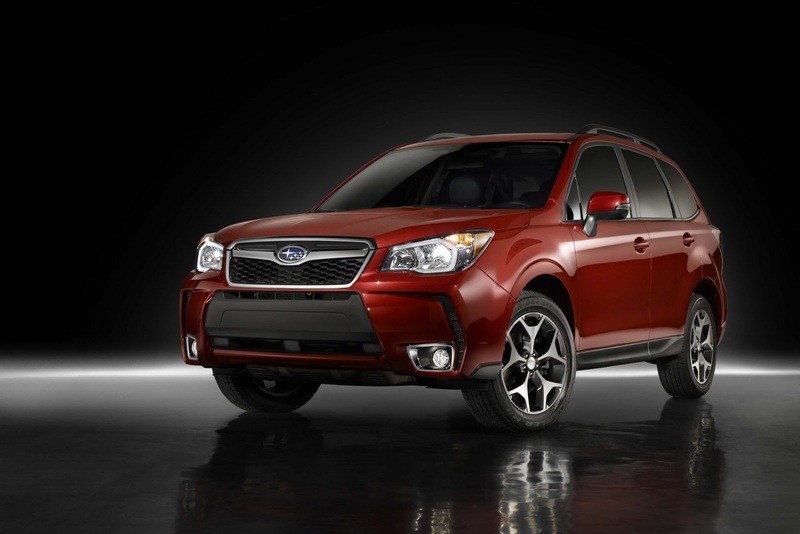 After some spy pictures showed up in the Internet, Subaru has now released official information and pictures about the Forester. The design of the car remains almost the same with just some subtle changes to the body. 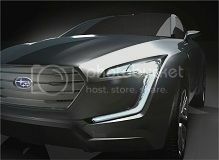 The new model will be released, first in Japan on November 13 and will make its debut in American ground at the 2012 Los Angeles auto Show that will take place from November 30.